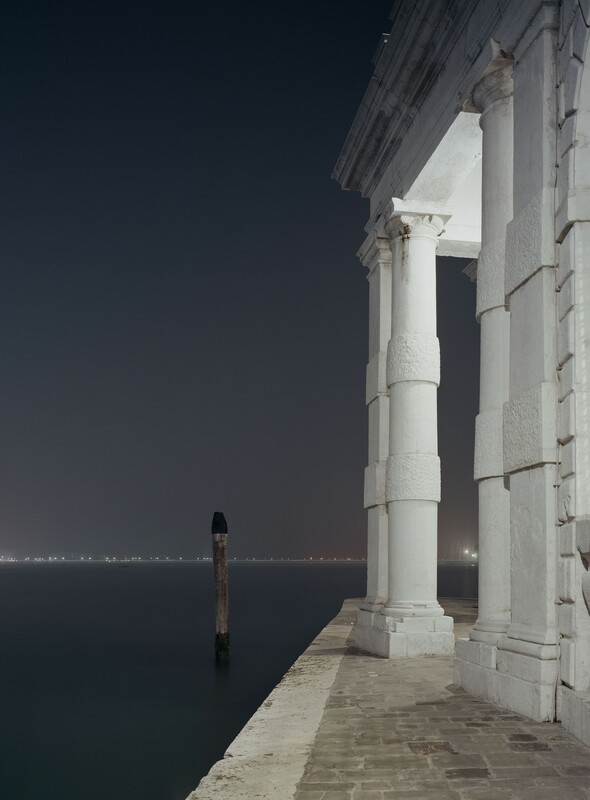 The Fondazione Bevilacqua La Masa and the Fondazione Fotografia Modena present Fantasmi e Realtà, featuring the evocative work of one of the most interesting contemporary German photographers: Axel Hütte. Produced on the occasion of the 14th Architecture Biennale, the exhibition staged in the spaces of the Gallery in St. Mark's Square includes a major set of new works which the artist produced here in Venice, paying homage to the austere beauty of the noble palazzos of the lagoon city. Light is the protagonist of the exhibition, capable of guiding the beholder through the constant alternation between the real and the imaginary, inviting him/her to adopt a conscious and not passive approach, yet one capable wandering freely through the fantasies of the imagination.